The Love Button (DARE YOU TO PRESS IT) - Yeah Dave! This morning my wife asked me to explain why it’s such a big deal about the discovery of gravitational waves. It’s been all over the news! I thought to myself that this was a chance to be smart in a way that I had never been smart before. The second I got to my office, I looked deeper into what this discovery really does mean. I still have no idea. But one thing is clear. It’s huge! As The NY Times states, “While the political displays we have been treated to over the past weeks may reflect some of the worst about what it means to be human, this jiggle, discovered in an exotic physics experiment, reflects the best. “Scientists overcame almost insurmountable odds to open a vast new window on the cosmos. Now that we have solved gravity, the next immeasurable mystery to solve is… LOVE. We can’t scientifically measure love. But when you feel it, you know it’s a force unlike any other. Love is how Gandhi, a 90 lb. man, singlehandedly overcame the British Empire at the height of its power. Love has forever altered the trajectory of billions of lives. Right now, all over the world, countless humans are weak at the knees by the power of love. Nothing short of tranquilizers can numb its force. Yet we cannot bottle love or measure it on a Fujita scale or Loveometer. So there’s only one true way to capture its power. Spread Love. Spread it like Crazy. I’m gonna lay it up for you. On Sunday, I’m launching a free seven day meditation series. 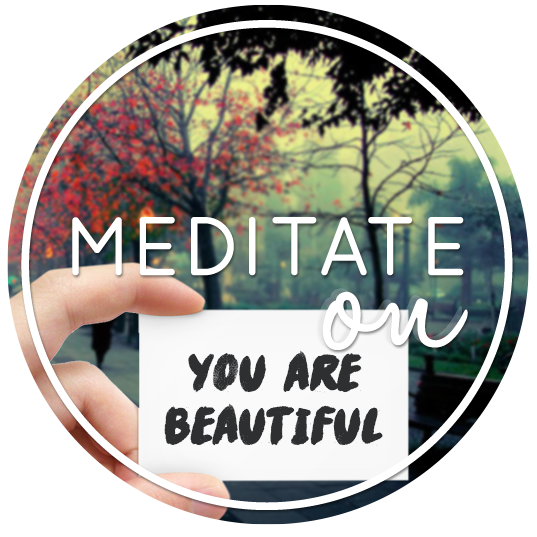 It’s called Meditate ON…YOU are Beautiful. It’s a reminder that you are exactly where you’re supposed to be in life. Everything you’re dealing right now is there to strengthen you, teach you, guide you. This seven day meditation series will encourage you to wrap your arms around your life and celebrate your particular type of beauty, instead of being force fed the generic beauty you think you are supposed to paint on your face and wear on your body. By sharing the love with another, this seven day meditation series will be FREE for you and the one you share it with. Just cc me (dave@yeahdave.com) on the email. The more you spread the love, the more your sense of love grows. So share it with you partner, your kids, your friend, your parents, your teacher, your hairstylist, your hairstylist’s best friend, your hairstylists best friend’s sister…don’t forget to cc me (dave@yeahdave.com) on the email. We start Sunday, Valentine’s Day. Love is the most invincible force in the universe. Why not open your heart to more of it?